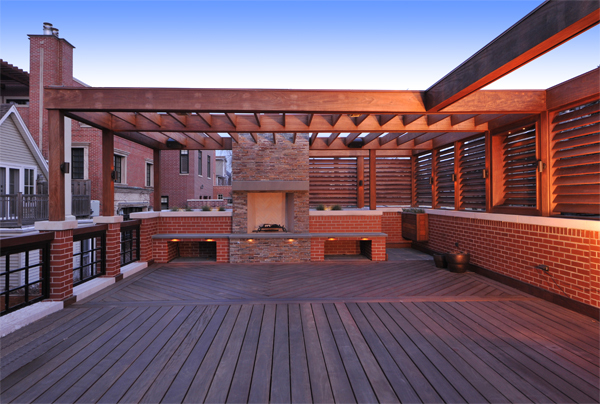 Ipe, also known as Brazilian Walnut, is the hardest easily available tropical hardwood. 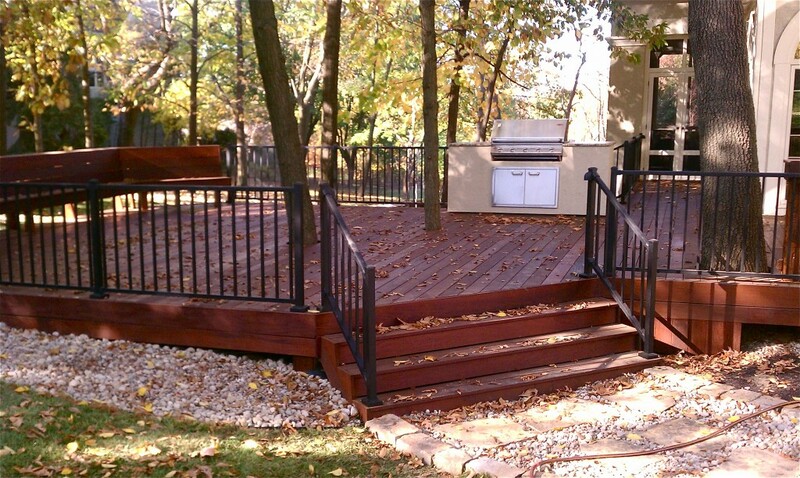 We offer Ipe decking in common decking sizes Ipe lumber from 2×4 to 4×12 Ipe beams. Its hues are generally an olive-brown, and the density of the lumber is quite impressive. Be prepared, as the grain pattern can be all over the place with this species. It’s as hard and durable as anything you’ll find. It’s oily, it’s hard to glue, it’s hard to cut, and it will break every bit in your set. That said, once installed it’s awfully hard to beat. Many designers, builders, and homeowners regard this as an investment grade wood due to its ability to resist decay by weather or pest. Do not use compressed air tools without wearing goggles, gloves, thick clothing, in an otherwise empty room, as the fasteners will be airborne and elsewhere once you attempt to nail this material. Pre-drill, then screw, and it holds remarkably well. Hidden fastening systems were made for lumbers such as Ipe and Cumaru. 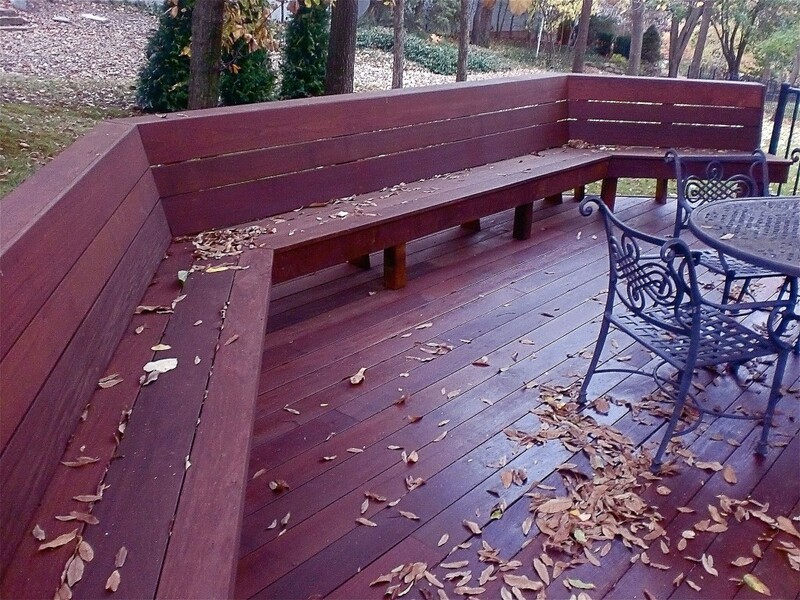 Use air dried Ipe for outdoor projects. It will turn to a silver gray with age. 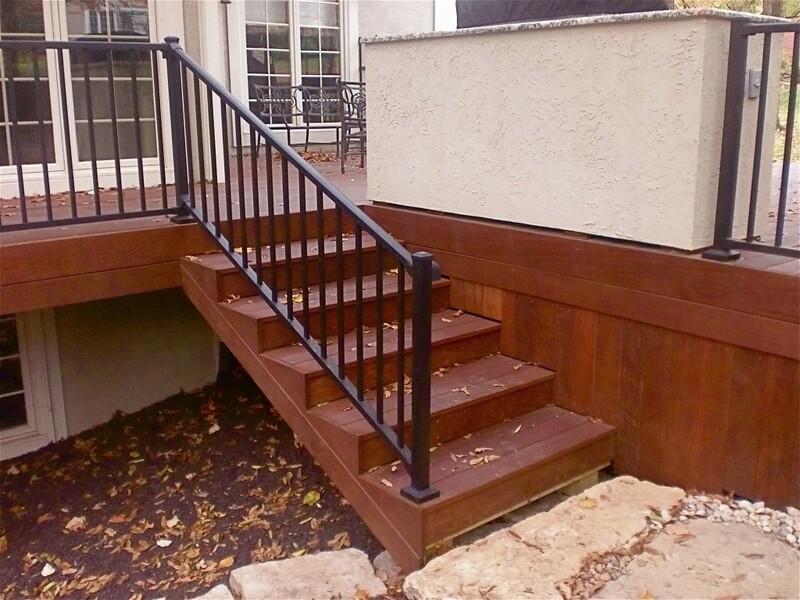 A finisher with UV blocking will retain the beautiful brown color.